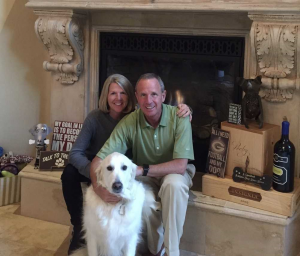 Meet Mike and Terri Wilson. Although huge dog lovers, Mike and Terri didn’t feel it would be fair to a dog to bring it in to their busy life. They did not want to raise a dog who would be left at home alone for 10-12 hours a day. 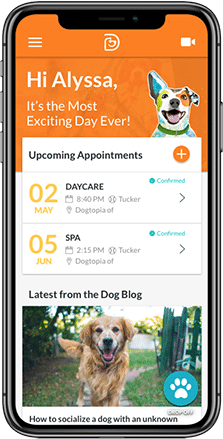 It wasn’t until they found out about the existence of dog daycares that they were able to experience the joy of dog ownership and brought their first dog (Boomer) into their home. After 30+ years working in corporate America, Mike was ready to try something new and began searching franchise opportunities. 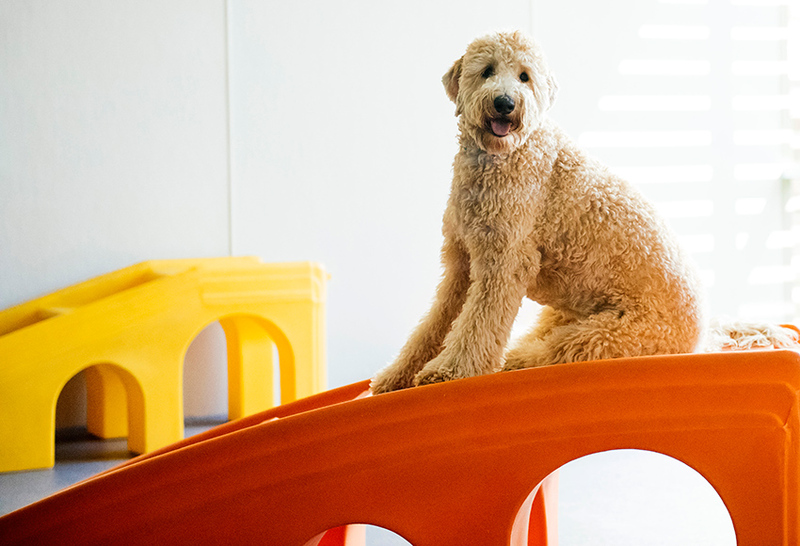 Understanding the value of dog daycares, the Dogtopia franchise seemed like a perfect match. 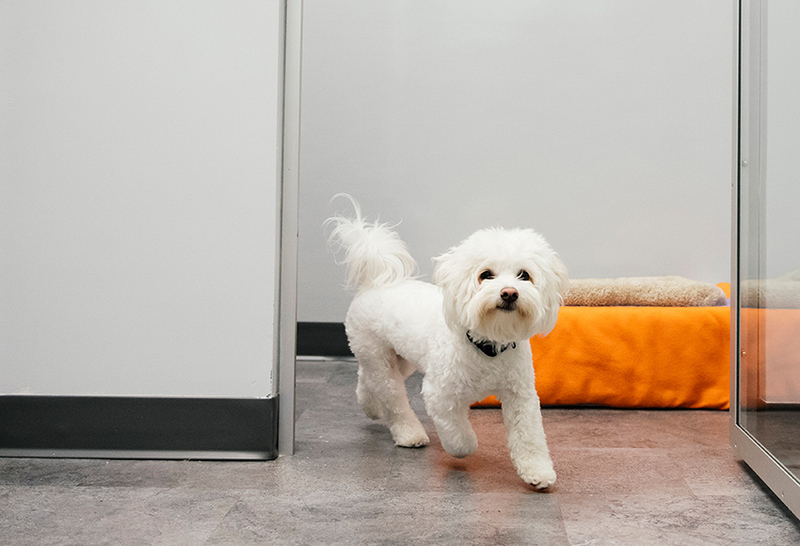 Bringing an upscale daycare and boarding facility to the Sacramento area would allow other families to also experience the joy of dog ownership. Stop in, grab a cup of coffee, and meet our awesome team that will help create the most exciting day ever for your dog. Nickole has been around dogs all her life. She was so fortunate to have grown-up in a home that always had a dog, and/or puppies in it. 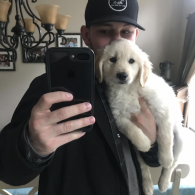 Her family was into breeding Golden Retrievers, training and showing the dogs. Her own family dog (Three J’s Golden Rye) was a show dog that received multiple 1stplace Ribbons. Nickole was in corporate America for over 25 years and while trying to figure out what she wanted to do when she “grew up”, the Dogtopia GM position came available. She thought “what could be better than working with Dogs daily and working for her friend Mike & Terri Wilson (the owners) again”. Now after being in the position for almost three months, she has never been happier. She feels lucky to have the best team anyone could ask for. It truly makes it a great place to work (if you can call it work?). Abigayle has been a dog lover since the day she was born! She started at Dogtopia October 2018 when they first opened. She is a full-time student studying biology hoping to become a veterinarian or a wildlife conservationist. 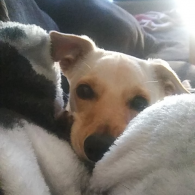 She has had dogs her whole life but adopted her first in 2015 named Peach. She also has two other dogs named Max and Frankie, as well as a giant goldfish named King Charles. She loves animals of all shapes and sizes, including reptiles! 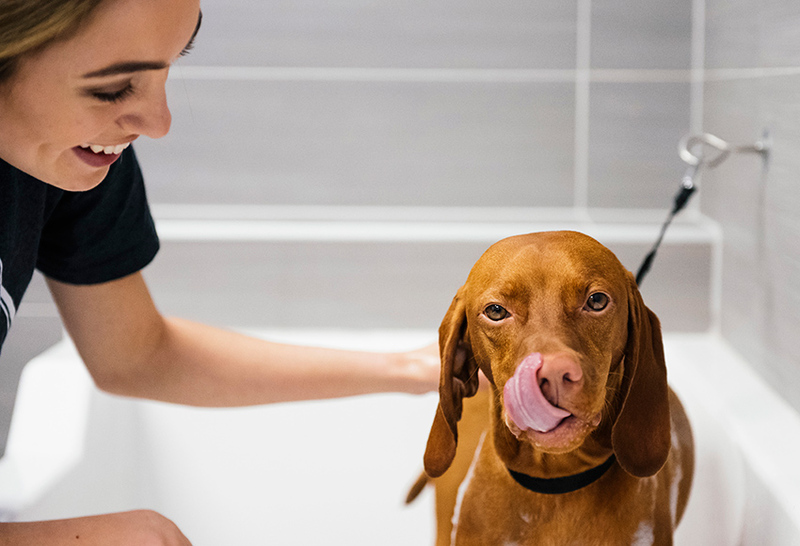 Caity joined Dogtopia in October 2018, when the location opened. She loves dogs and has worked at daycares previously because it’s the best job ever. She is currently studying full time to obtain her Psychology degree, then go on to get her Doctorate of Veterinary Medicine. She adopted a dog in December of 2017, whose name is Daisy, a pitbull retriever mix. Caity loves to be with her furry friends and work with them! Aiden has been with Dogtopia Sacramento since they opened in October of 2018. He grew up in New Jersey with many different breeds and has always considered himself a ‘dog person’. His favorite breeds are French and English bulldogs, Newfies and St. Bernard’s. In March he adopted a chijack (Newton) with his fiancé, Seth. His is currently considering getting his bachelors and certification to train seeing eye dogs. Arianne has been apart of the Dogtopia team of Sacramento Nimbus Winery since they had opened in October of 2018. She was born and raised in Rancho Cordova, California and still resides there. Arianne has always been fond of dogs of all breeds, and just animals in general. Since childhood her and her family have owned various pets such as dogs, cats, bunnies, hamsters, and even birds! Currently she has a Toy Fox Terrier named Max who is her childhood dog, a black cat named Boomer, a parrot named Rocky, and a parakeet named Sunshine. She firmly believes in treating all living beings with kindness and love, in hopes that sharing such positivity will make each day that much brighter for those who come in contact. Justin has been with Dogtopia Sacramento since they opened up in October 2018. He met the Owners Mike and Terri before they even opened up shop and knew their two pups as puppies. Justin is currently going to school for Criminal Justice, he hopes to become a Weatherman as time goes on. He has 2 dogs named Molly and Cooper whom he loves dearly. He loves working with the dogs and making everyday the most exciting day ever. Malasia has been at Dogtopia since they opened in October of 2018. She grew up in Sacramento with a lot of animals. Her and her family raised many dogs and used to breed them. Her dream career is to be a veterinarian and so far she completed 2 years of college! She has 6 more years to go, but hasn’t given up. She is very determined and a hard worker. She always comes to work with an upbeat attitude and never takes no for an answer. Her favorite breeds of dogs are German Shepherds, Pit Bulls, and Great Danes. Malasia has always loved animals her entire life. She also has a dog of her own named Nikita, and they are the best of friends. Malasia really enjoys her job as a canine coach! 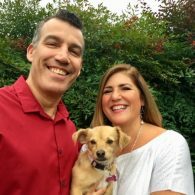 Paul joined Dogtopia as a Canine Coach when they first opened in October 2018. Paul is going to school for Criminal Justice, to join the K-9 forces in his local law enforcement. He loves all animals with all of his heart but has a special place for his own animals. He likes working at Dogtopia because it gives him experience working with animals.